We are sure to have the perfect used Citroen vans for you and your business needs in our extremely versatile range here at Van Monster. Look no further than a used Citroen Nemo when your deliveries often take place within a vibrant city centre. 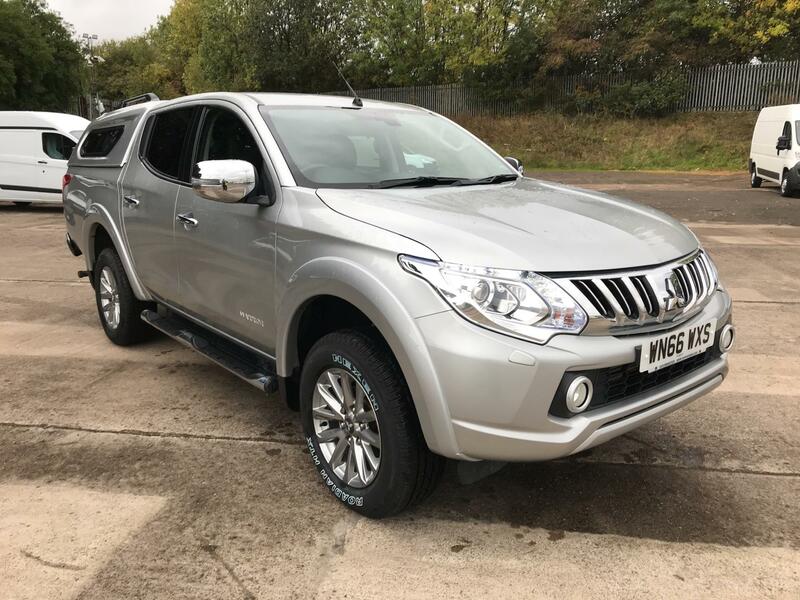 Classed as a small van, this impressive commercial vehicle still achieves a load volume of 2.5m3 and a 590kg payload. You’ll catch the eye driving a used Citroen Berlingo, thanks to the vehicle’s expressive lines and smooth body lines. These body lines are also designed to offer maximum space within this versatile van from the well-known French manufacturer. 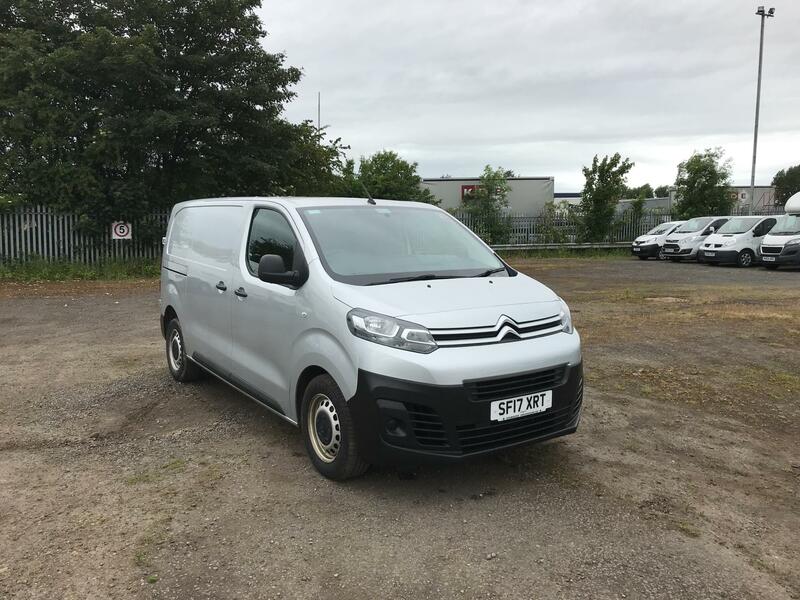 We cannot forget the used Citroen Relay either; a large panel van that comes packed with practical equipment and many handy pieces of technology. Discover our entire range of Citroen used vans by browsing the vans above now or visiting your local branch — you can find us throughout the UK, as well as in Dublin. All of our vehicles are sold with a Van Monster Customer Care package, which includes a 5 day return policy, a free 6 month warranty and FREE AA roadside assistance.